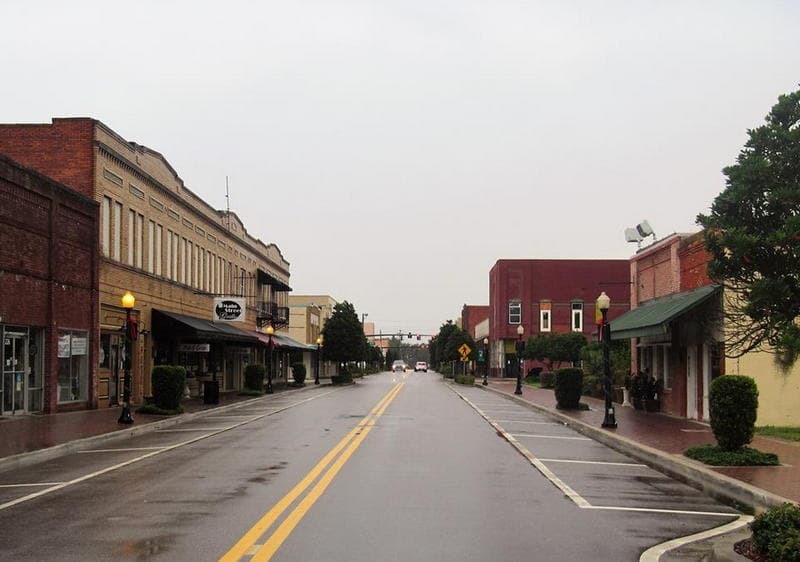 Wauchula is a pretty little country town of about 5,000 people located on the Peace River in Hardee County, Florida. It's about 50 miles east of the Bradenton-Sarasota area. 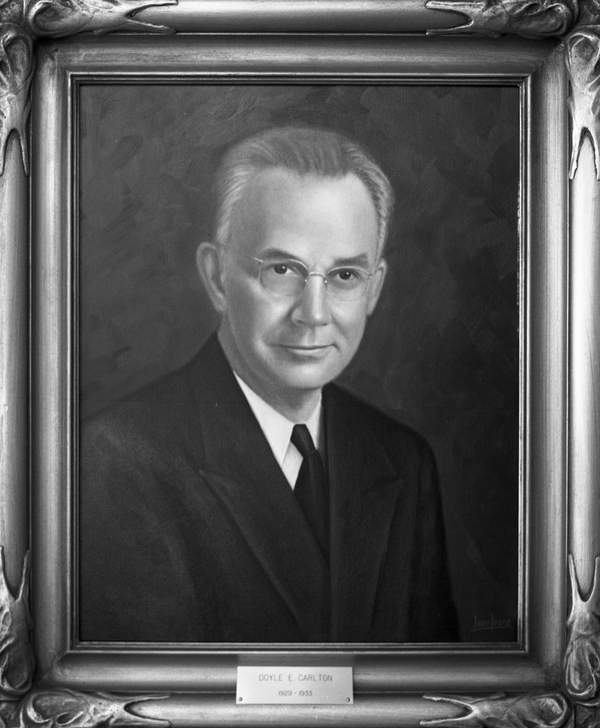 Hardee County is named for the 23rd Governor of Florida, Cary A. Hardee, who lived a good long life and died in 1957. He wasn't from the area, however, he was from Live Oak in North Florida. He was a popular governor, but he may not have ever had the opportunity to travel to Wauchula. 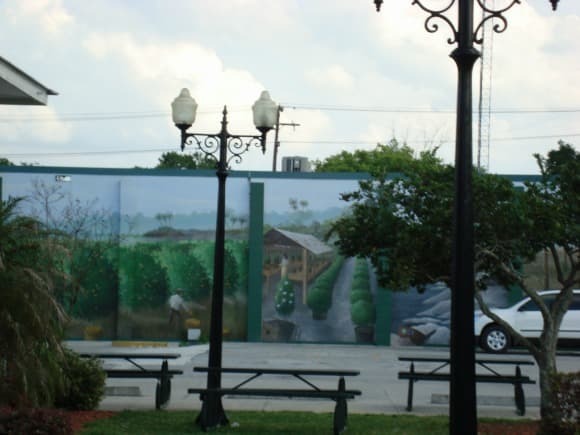 Wauchula is the County Seat, and for many years has been called the "Cucumber Capital of the World". These days watermelons and citrus are even more important to the local economy. One of the annual events in this area is the annual Desoto County watermelon festival in nearby Arcadia. The area around Wauchula was settled primarily to support Fort Hartsuff, one of the many U.S. Army forts in Florida during the Seminole Wars. When the Florida Southern Railway came to the area in 1886, they built a depot and named the town Wauchula. The name comes from a Miccosoukee Indian word "wa-tu-la-ha-kee", meaning "call of the sand hill crane". The town was incorporated in 1902, and the historic City Hall was built in 1926. Like most of the old Florida towns along the Peace River, Wauchula depended heavily on the phosphate industry, free range cattle and citrus groves. 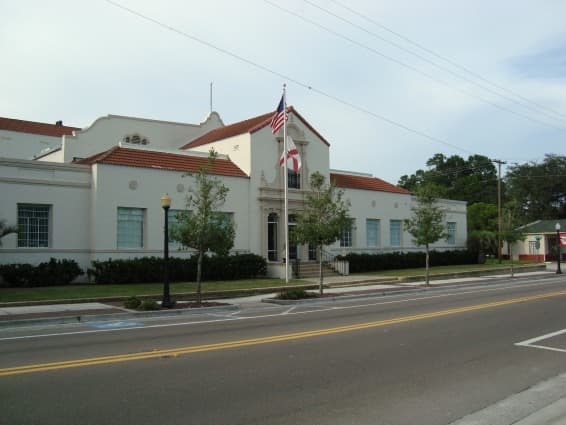 The City Hall and train depot are still standing, and are among the buildings that give Wauchula its special brand of small town charm blended with history and heritage. The name of Carlton is prominent in Wauchula in ranching, banking and politics. Doyle Elam Carlton was born in Wauchula and rose through state politics to become the 25th Governor of Florida. His descendants have also been prominent in Florida politics and agriculture. 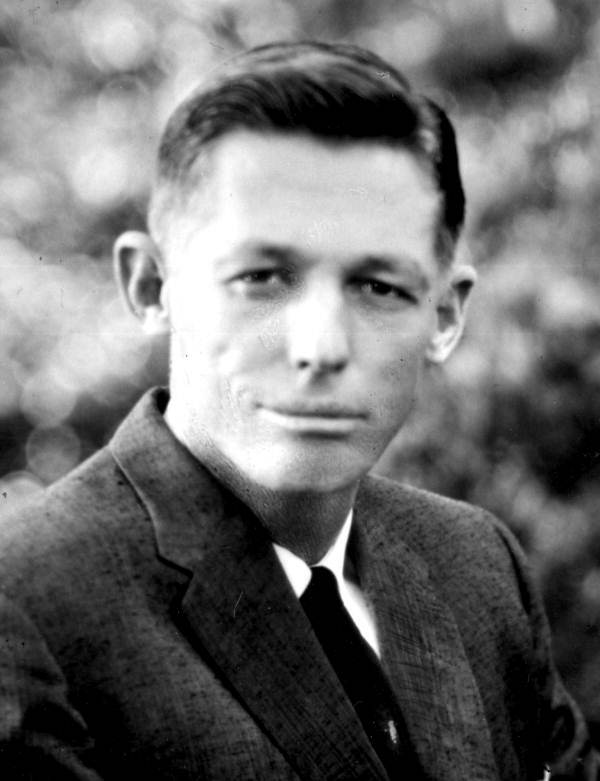 His son, Doyle E. Carlton, Jr., was a successful rancher and a Florida state senator for ten years. He also made a try for election as Governor of Florida. Doyle E. Carlton, III, his grandson, is a prominent cattle rancher. Wauchula still has a lot of Southern charm and a laid back lifestyle. It is just far enough from the glitz and glamour of Tampa, Orlando and Sarasota to have retained its Old Florida charm. A nearby quirky tourist attraction is Solomons Castle in the community of Ona. The map below will show you exactly where Wauchula is located in Central Florida.